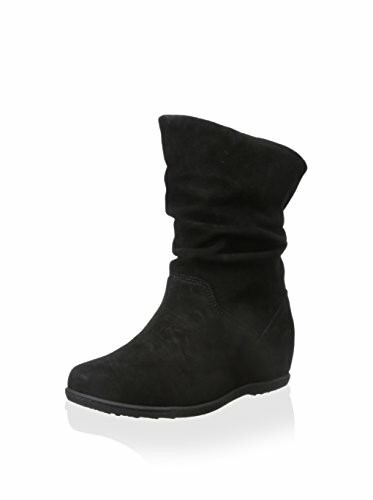 Splash through your day in style with the Cougar Shoes Kensington Chelsea style boot. 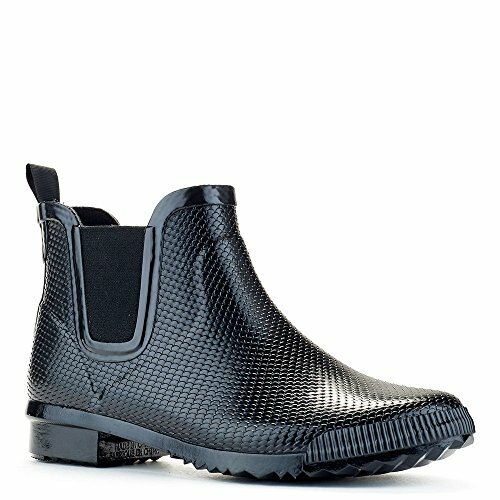 With a waterproof upper, removable air mesh insole and pull-on entry allows you to be stylish while staying dry and comfortable. Stay dry while staying stylish! 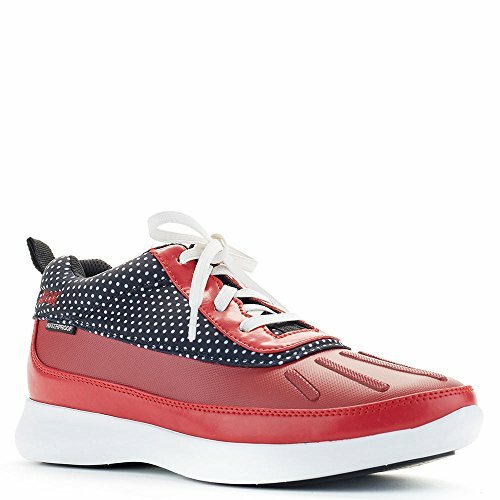 the Ruby rain shoe is made of genuine hand crafted rubber and is guaranteed waterproof to keep the elements out while you're out and about. Genuine handcrafted rubber ankle boot. Almond shape toe, comfort fit twin gore elastic opening and cushion insole. 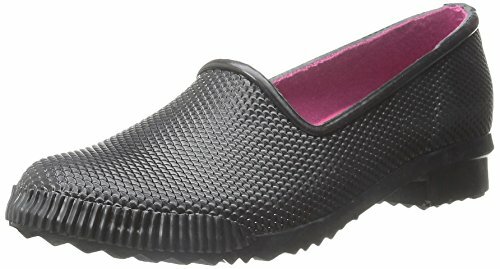 Rubber non slip sole. 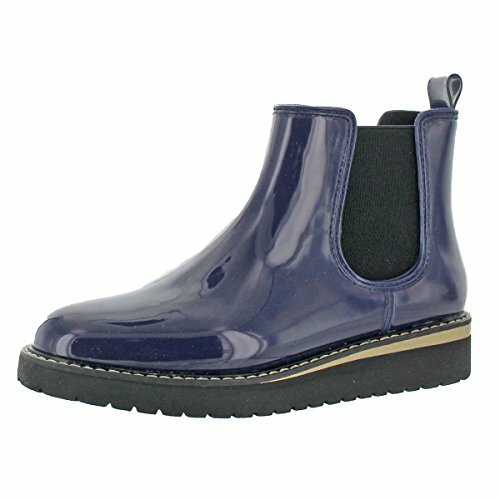 Guaranteed waterproof low shaft boot with slouch styling on low inside hidden wedge sole. 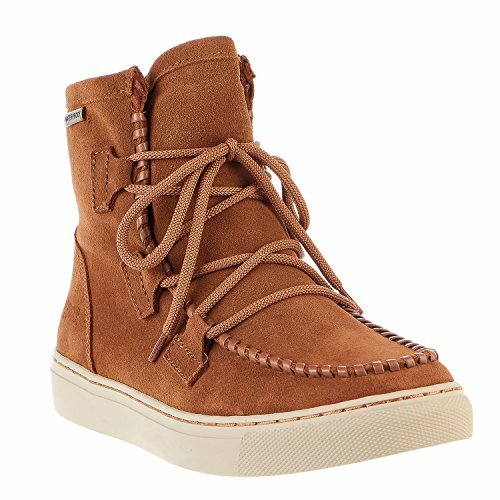 Easy pull-on boot with roll down collar exposes contrast suede color. Anti slip outsole, memory molded removable insoles. 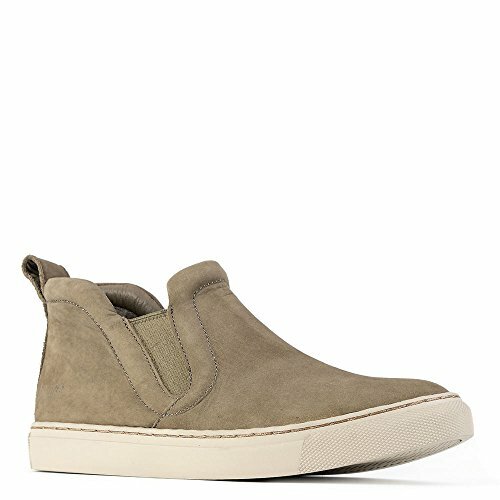 Compare prices on Cougar Shoes at Shopsimal.com – use promo codes and coupons for best offers and deals. We work hard to get you amazing deals and collect all avail hot offers online and represent it in one place for the customers. Now our visitors can leverage benefits of big brands and heavy discounts available for that day and for famous brands.